Discover how you can look younger for longer and sooner. 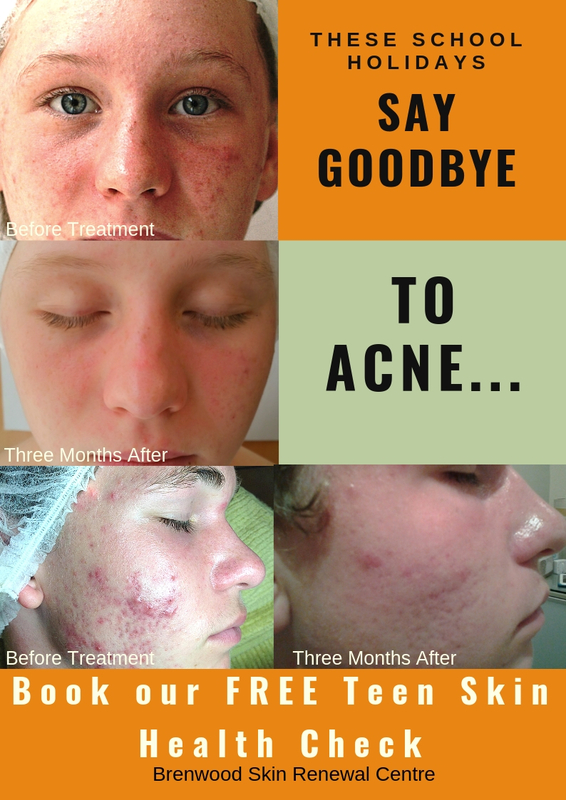 Do you find it a challenge to understand the complexities of skin care? 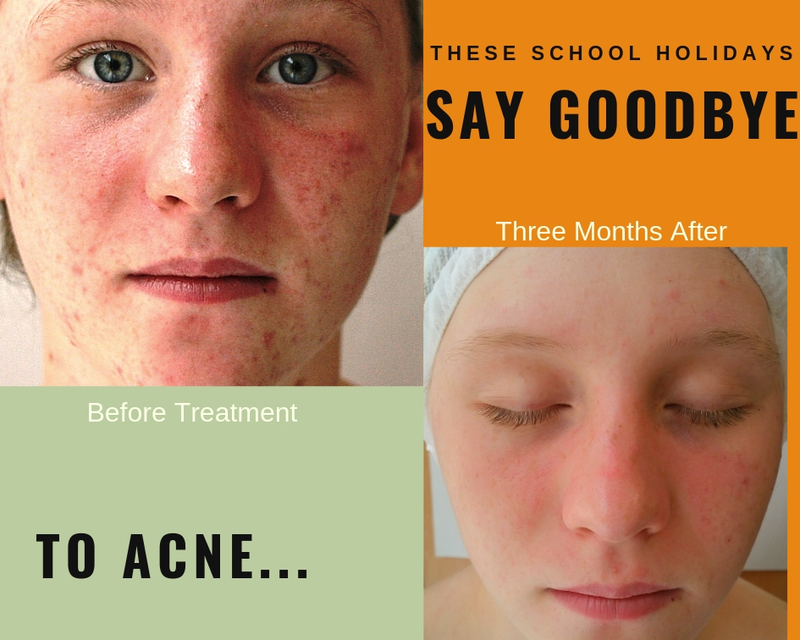 Are you struggling to decipher what is the best solution to your skin concerns – the different ingredients, the multitude of skin care treatments and the latest “miracle cream” all seem to shout the same message “We’ll make you look younger”. I feel your pain! Because your skin journey is my skin journey. 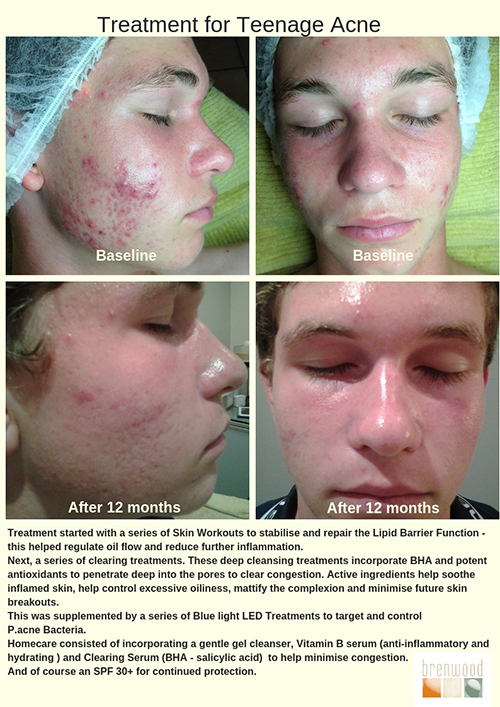 The path to healthy, younger looking skin can be frustrating, time-consuming and expensive. That’s why your Brenwood team have done the hard work for you, our Ultra Skin Experts are highly trained and dedicated skin junkies. 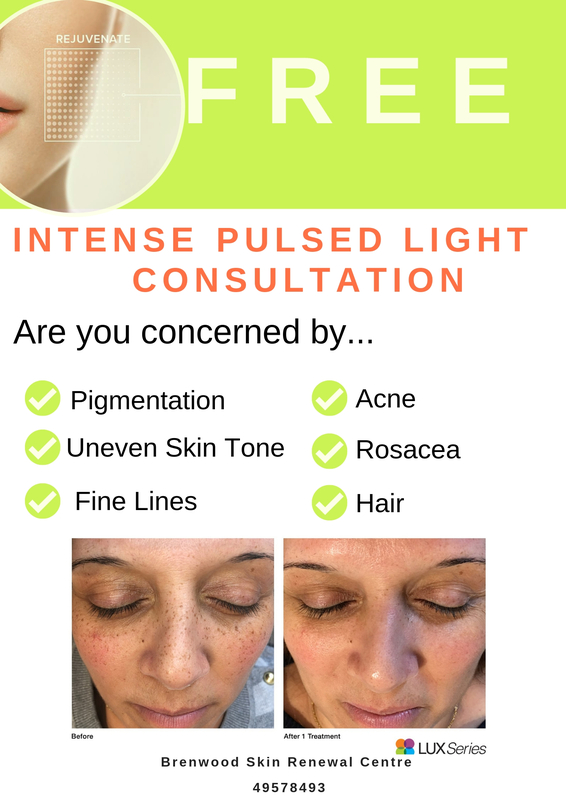 They are continuously updating their knowledge and skills to ensure you receive the most effective treatments and skin care ingredients. 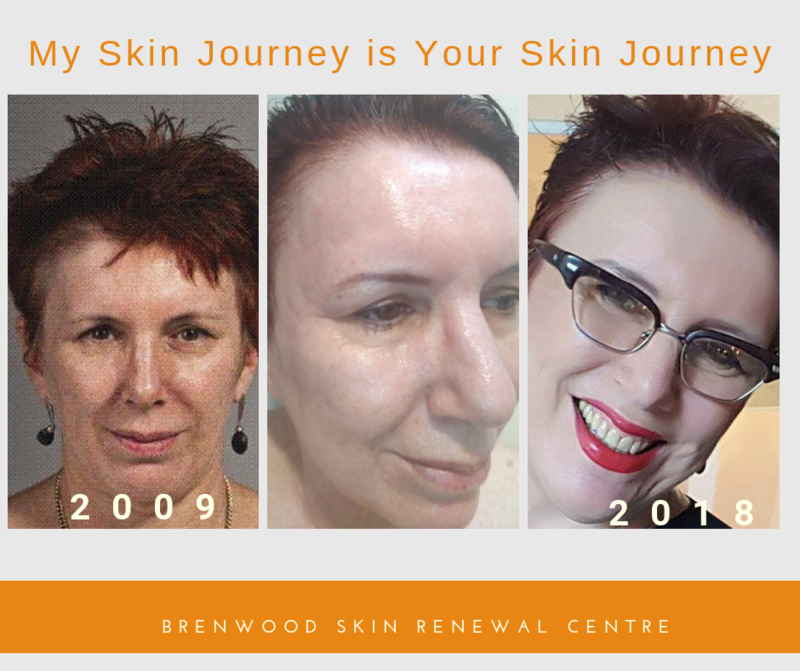 As the owner of Brenwood, I am continuously sourcing the most effective non-surgical, least invasive and cost effective treatment programs and active skincare ingredients that give you real visible results – so you can look younger, for longer and sooner. 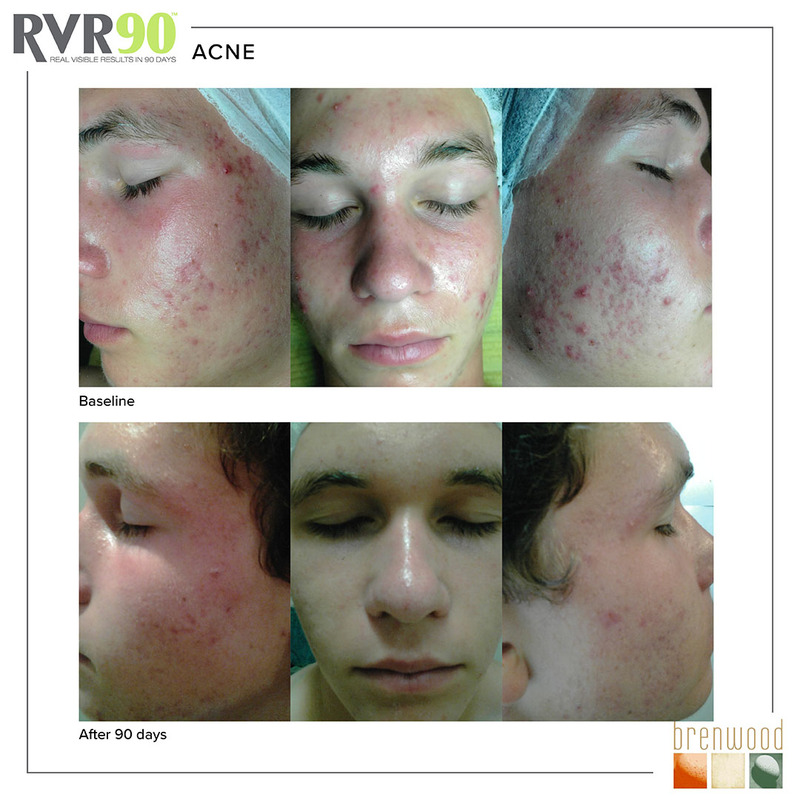 We are here to help and guide you through your skin journey.